All Eldred homes currently listed for sale in Eldred as of 04/22/2019 are shown below. You can change the search criteria at any time by pressing the 'Change Search' button below. If you have any questions or you would like more information about any Eldred homes for sale or other Eldred real estate, please contact us and one of our knowledgeable Eldred REALTORS® would be pleased to assist you. "Wonderful Lake home located minutes from Blue Mountain Ski Area. 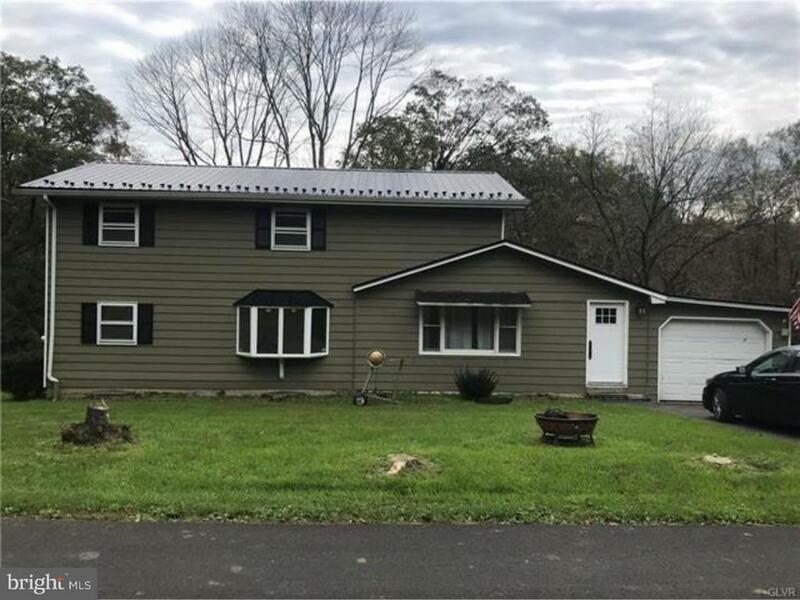 Great opportunity to own a fully updated home on a half an acre with a peaceful stream running through your backyard and a fully stocked lake to fish in your spare time. Solid two story with newer windows and new metal roof. Enter inside and take note to the quality craftsmanship throughout with pine wide plank flooring and walls, new kitchen with granite tops and Stainless Appliances and two Bathrooms that are also newly updated and match d~cor as well. First floor master, additional bedroom and full bath with two bedrooms and half bath on second floor. First floor open concept makes this home ideal. Seller will credit Buyer 10k at settlement for new heat pump or to use any way they wish. This home will not last, so make your appointment to see it today."